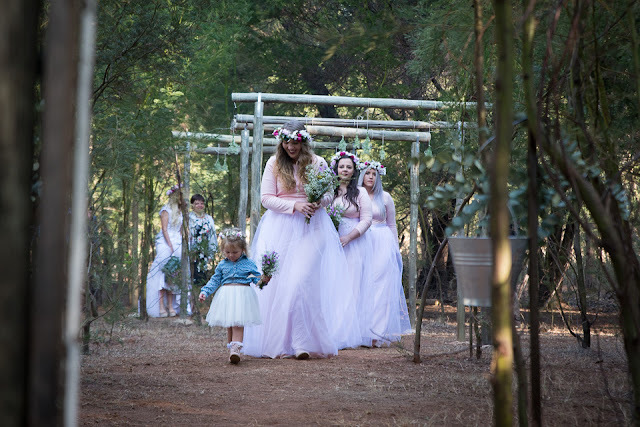 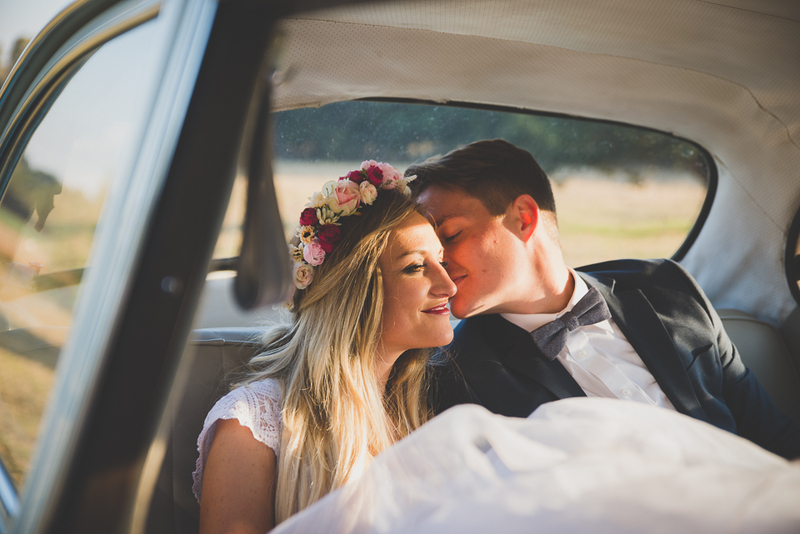 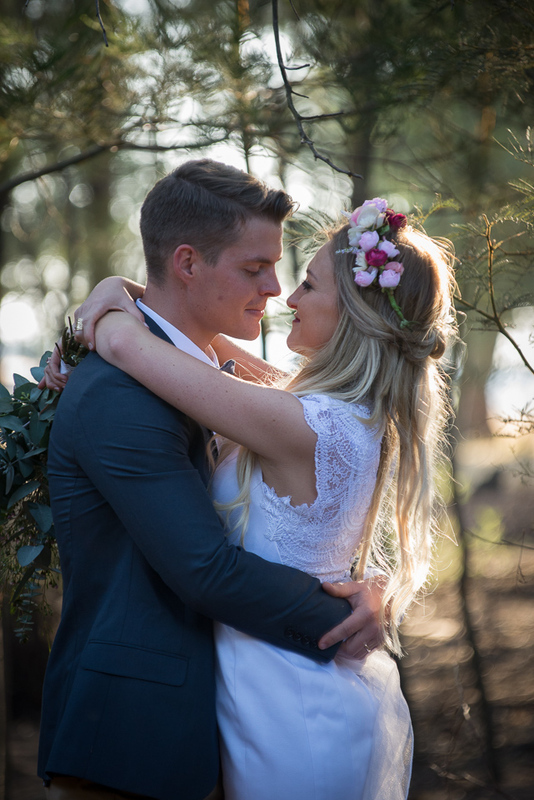 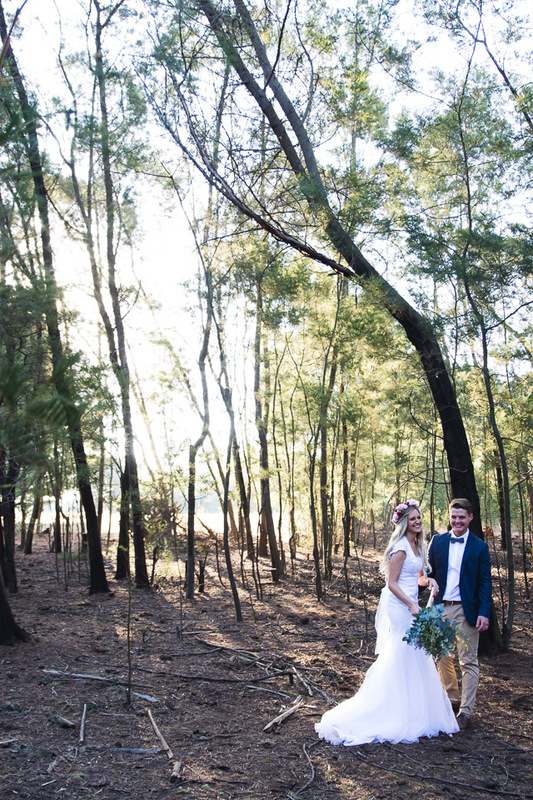 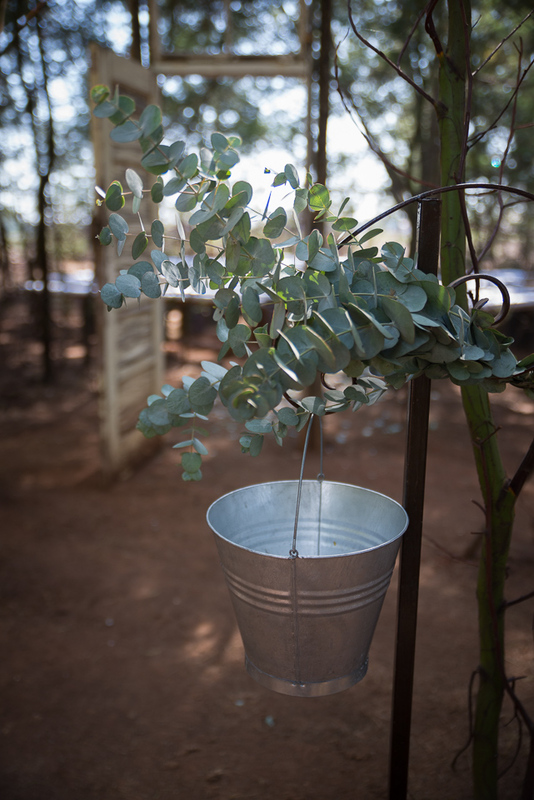 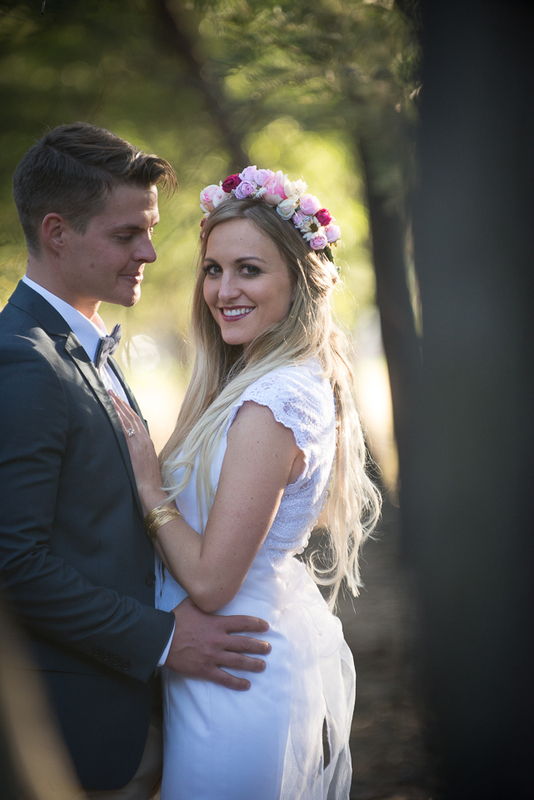 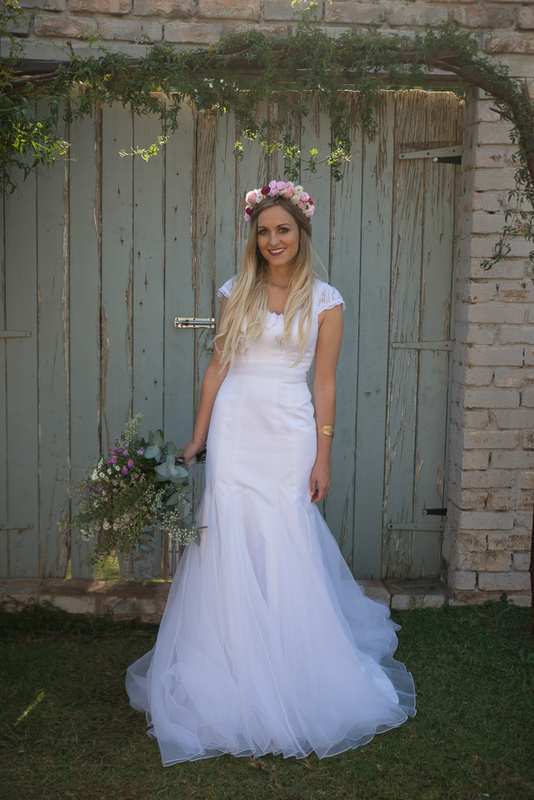 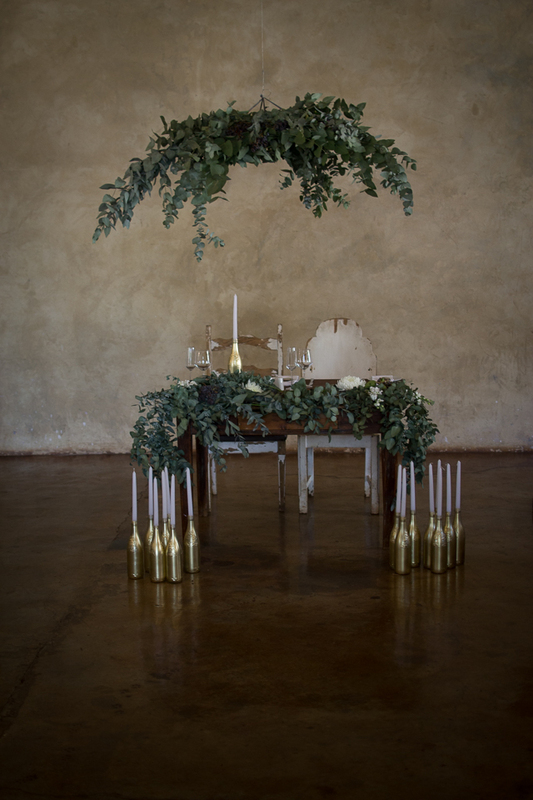 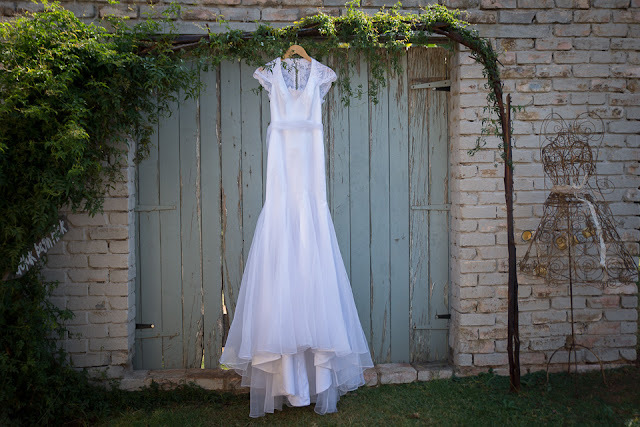 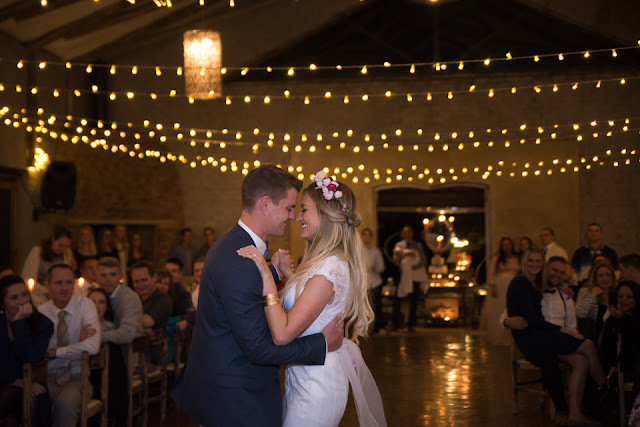 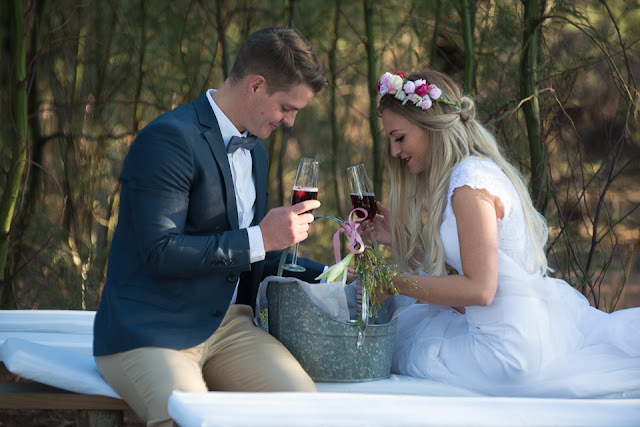 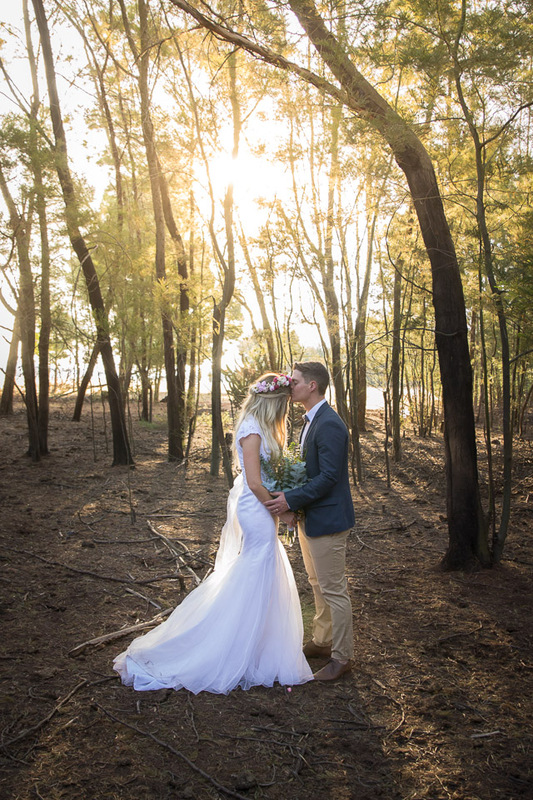 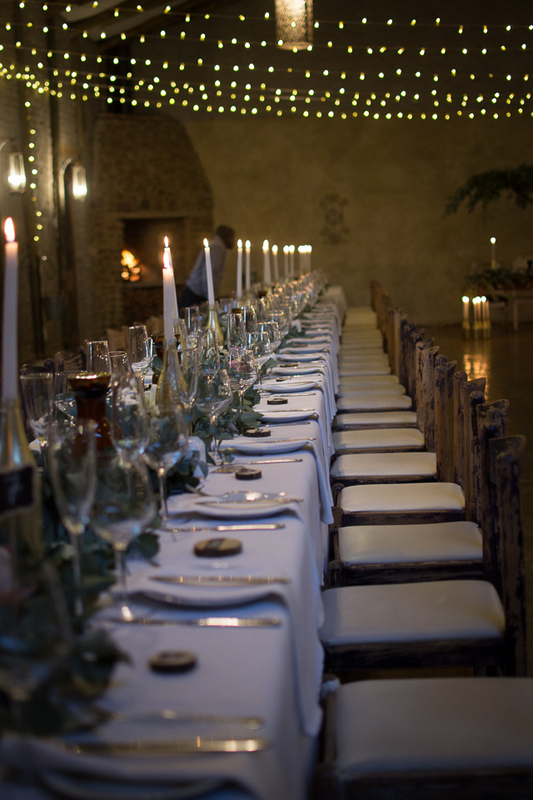 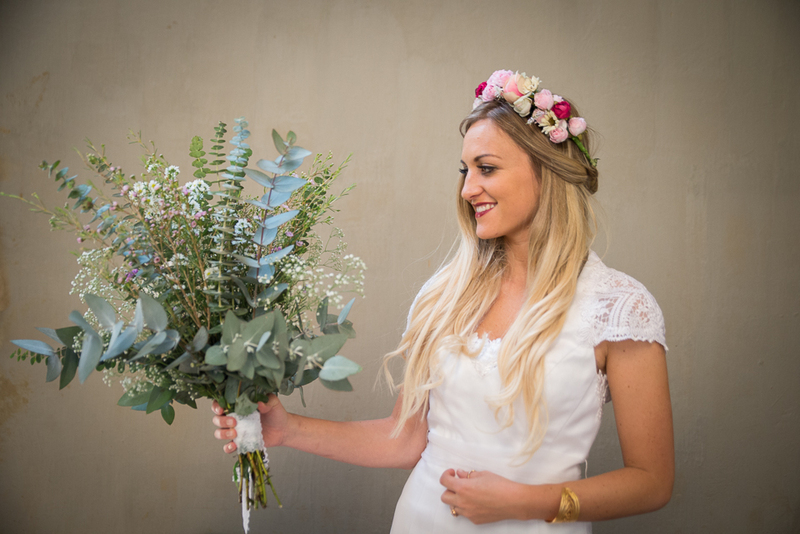 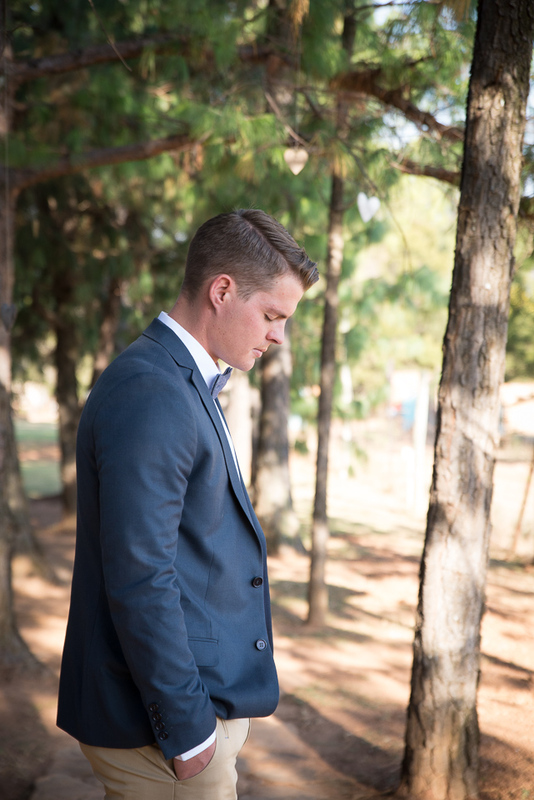 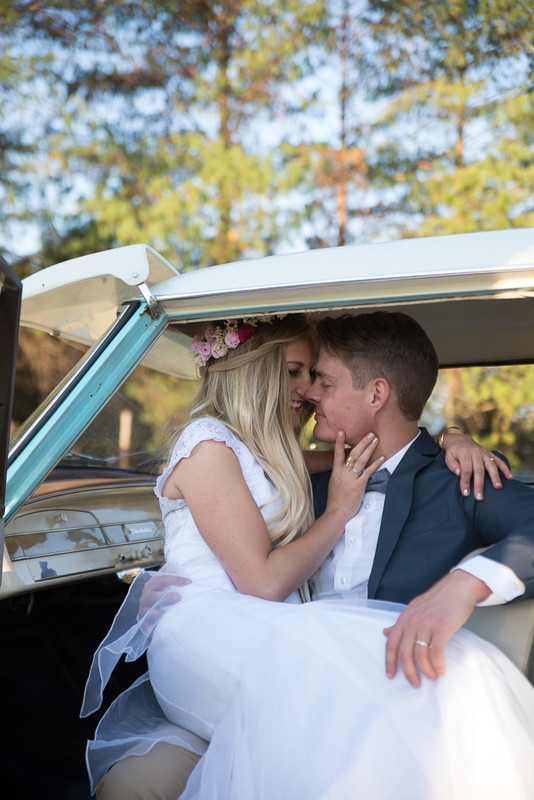 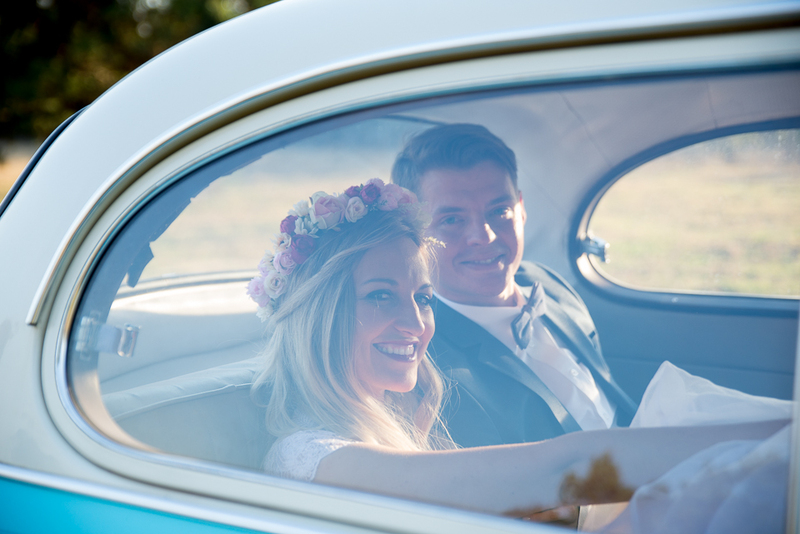 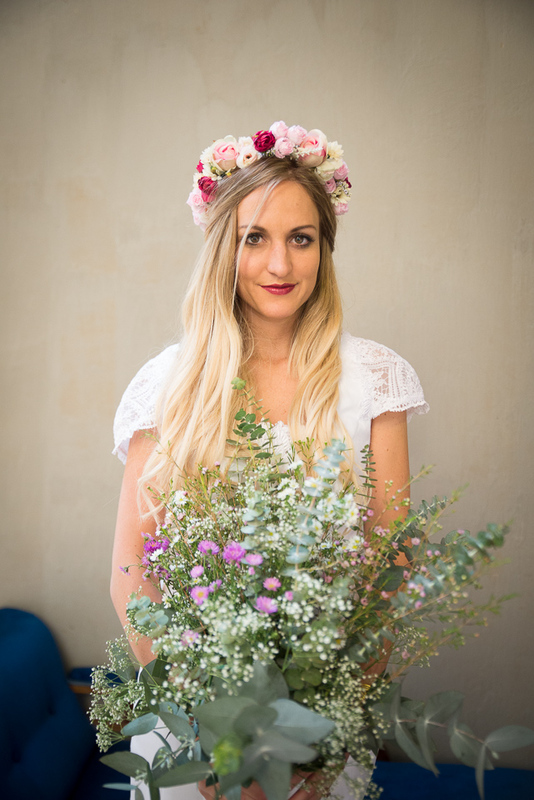 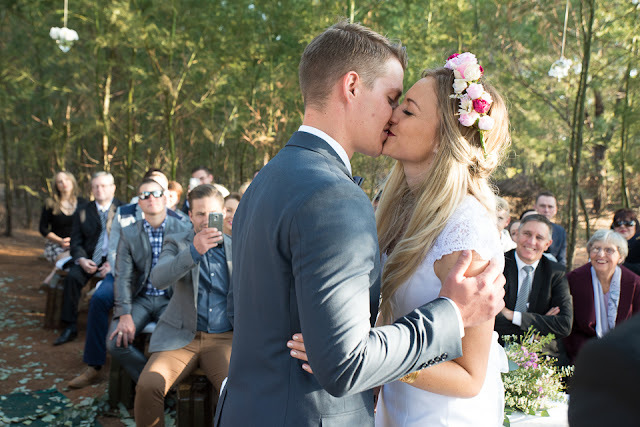 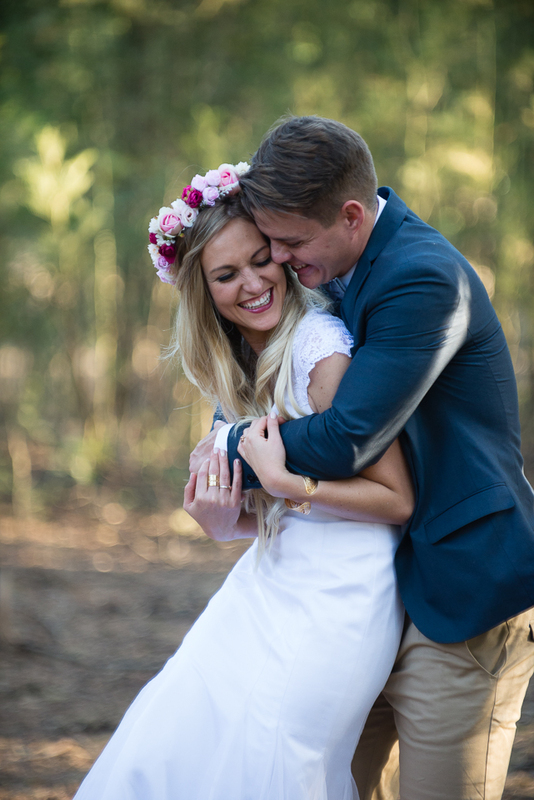 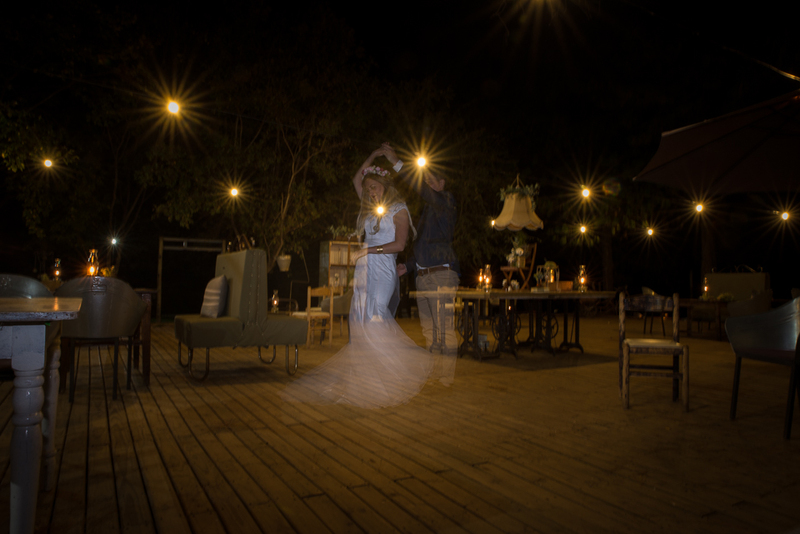 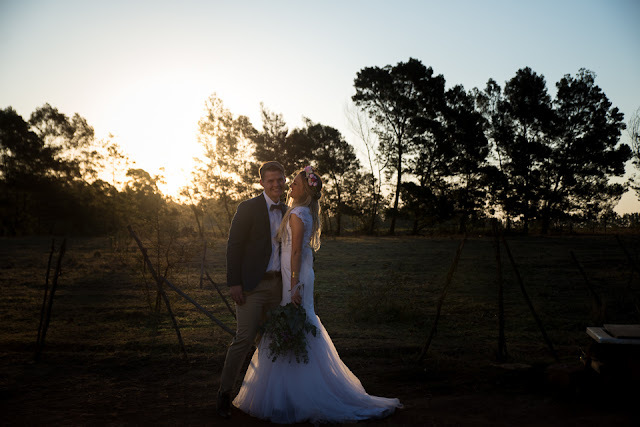 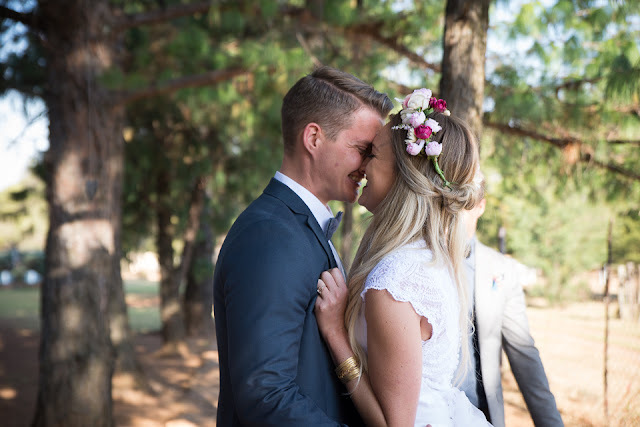 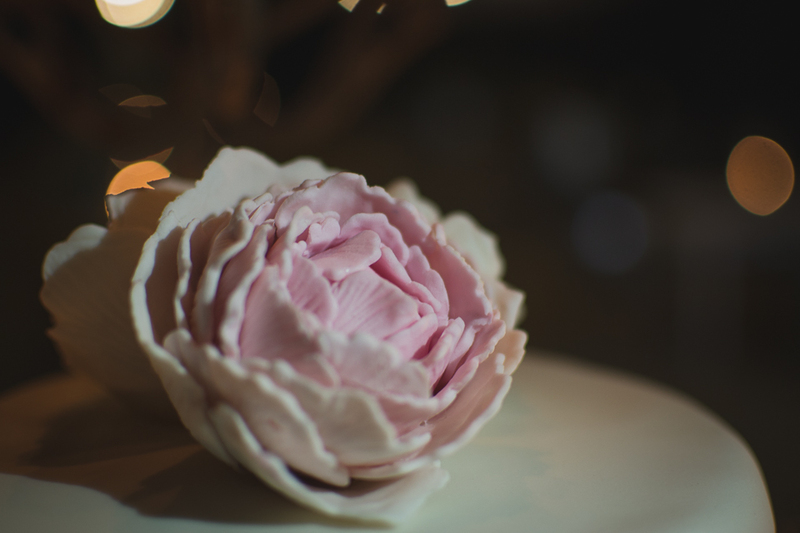 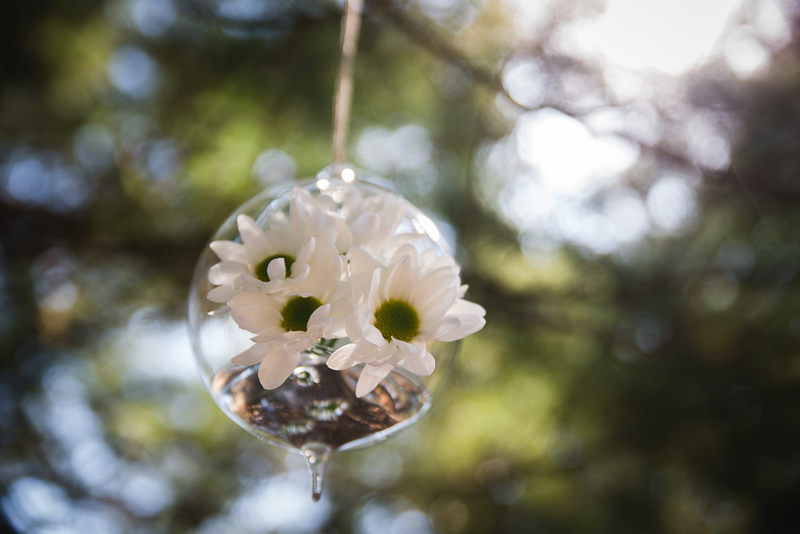 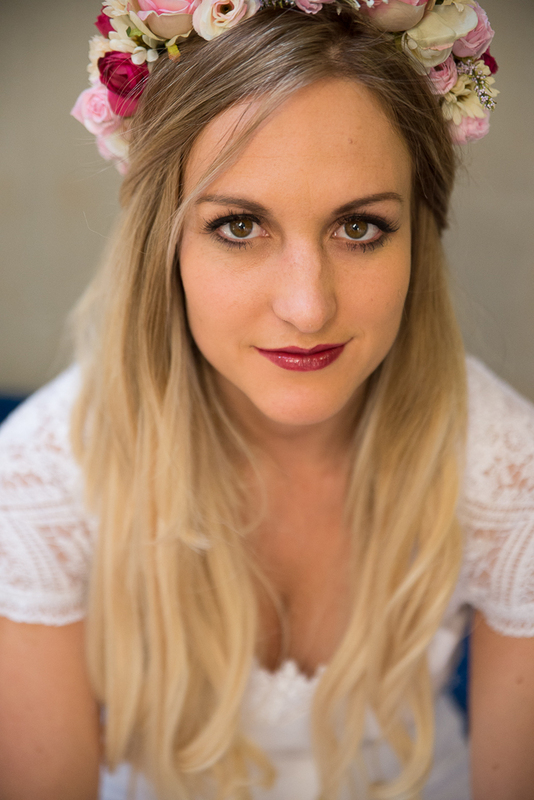 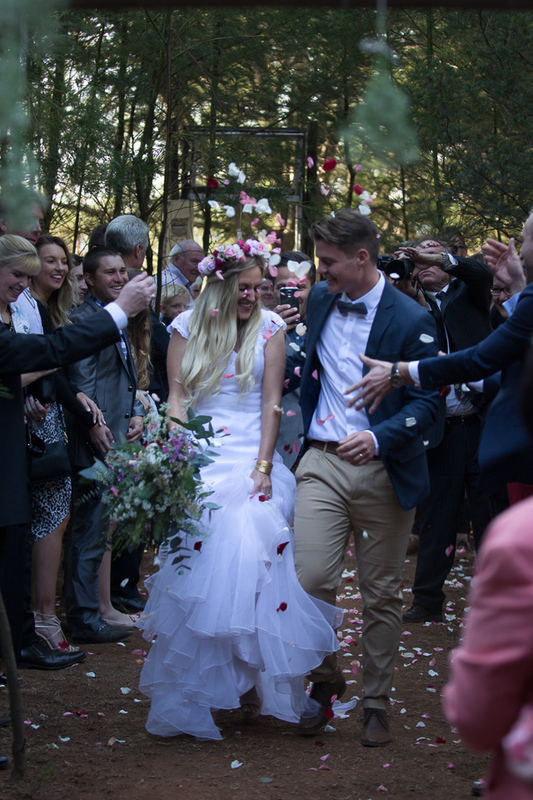 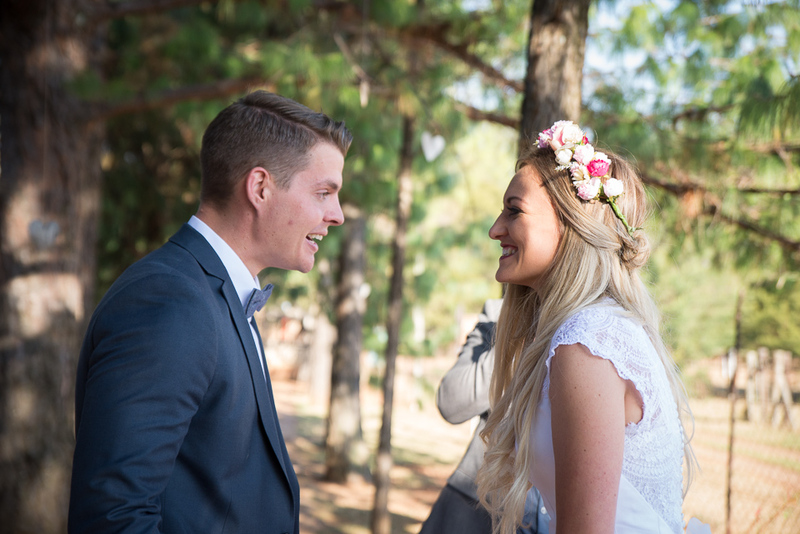 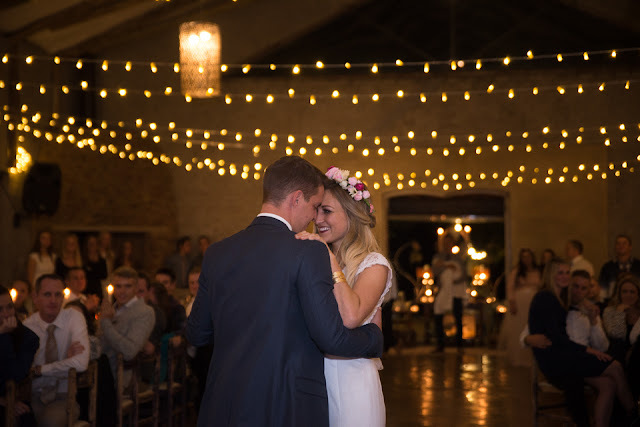 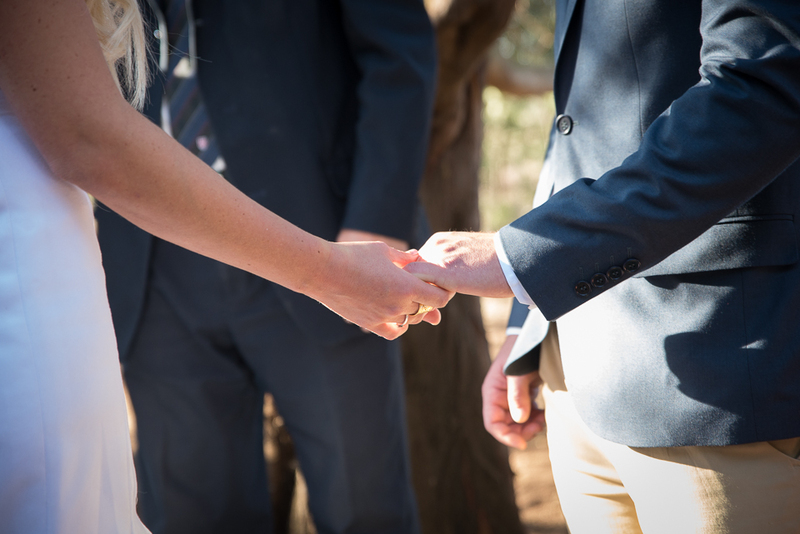 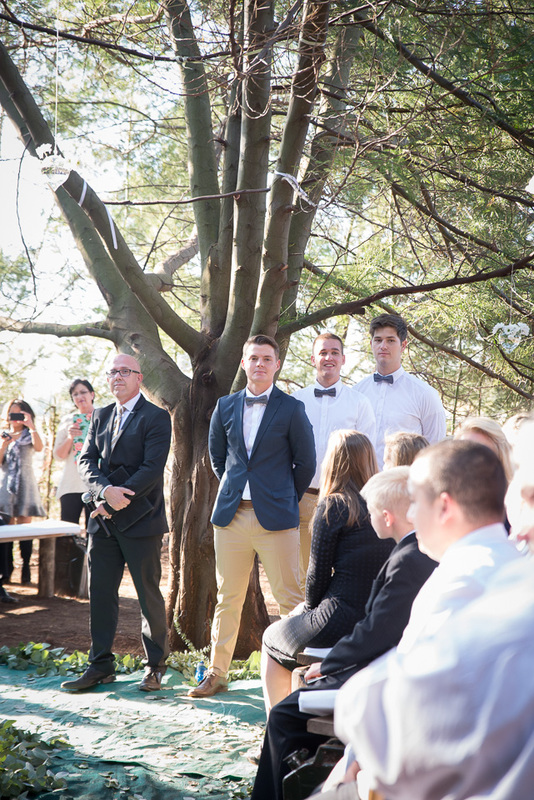 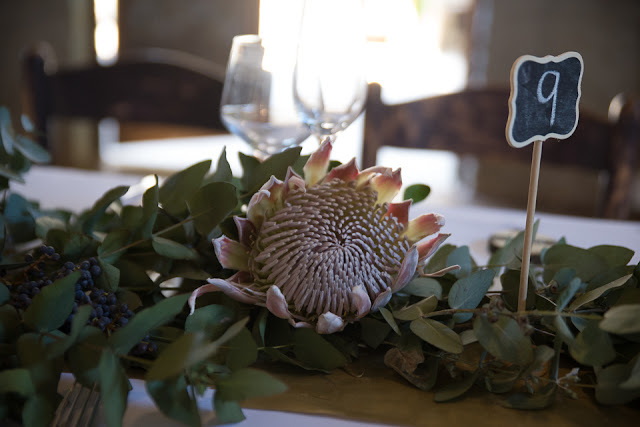 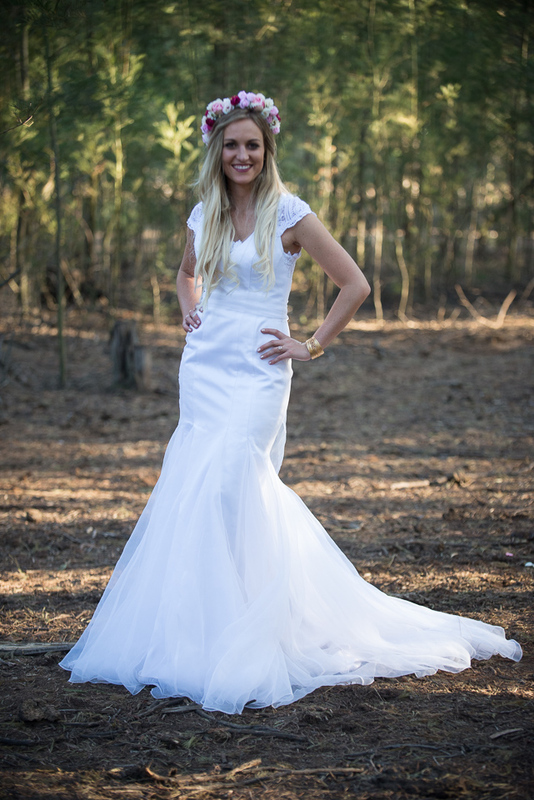 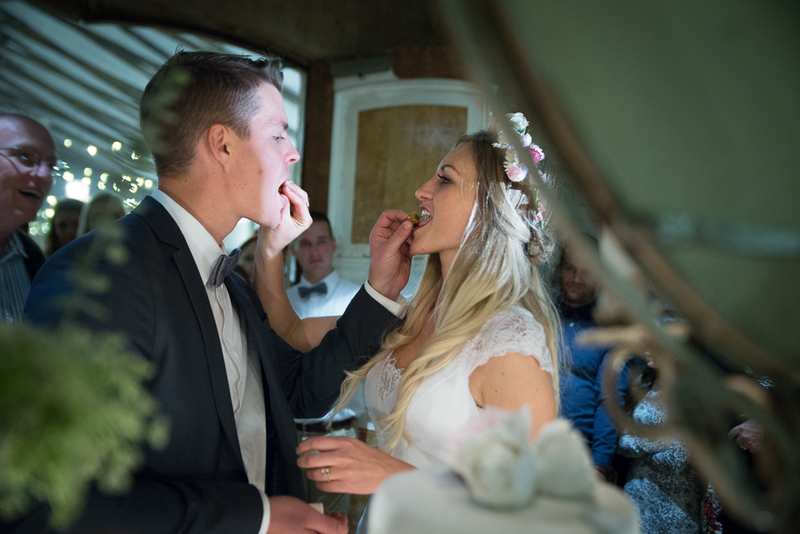 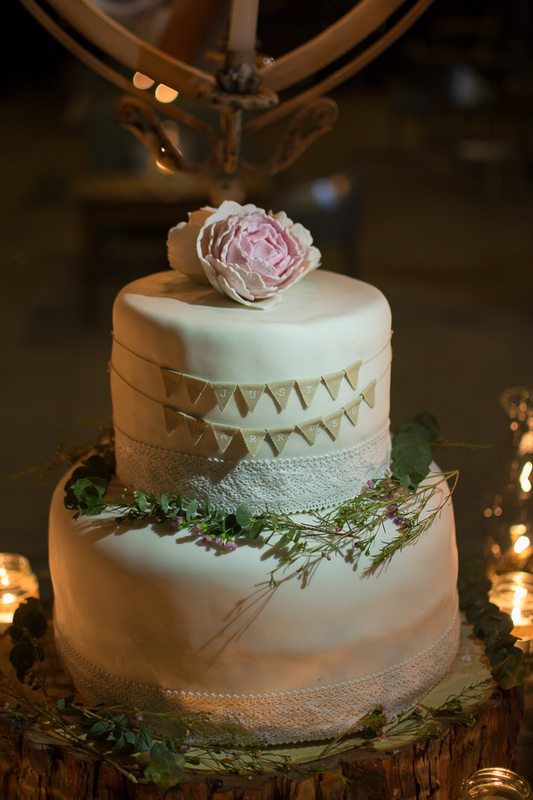 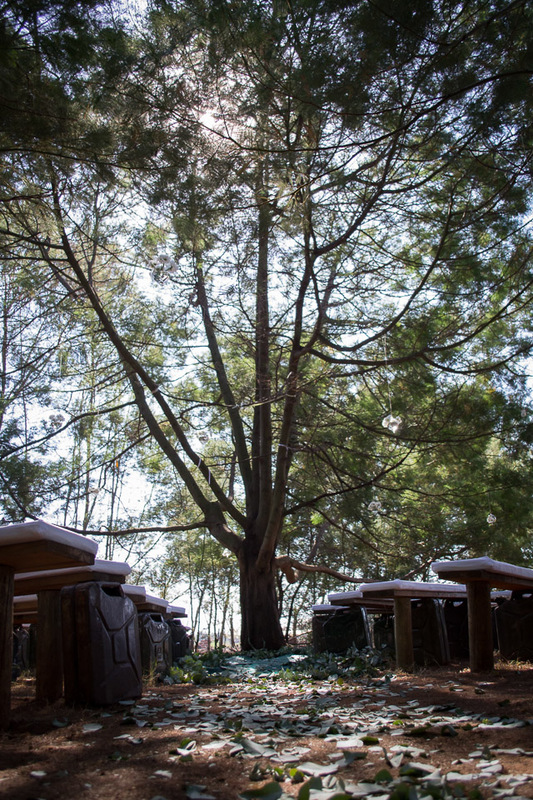 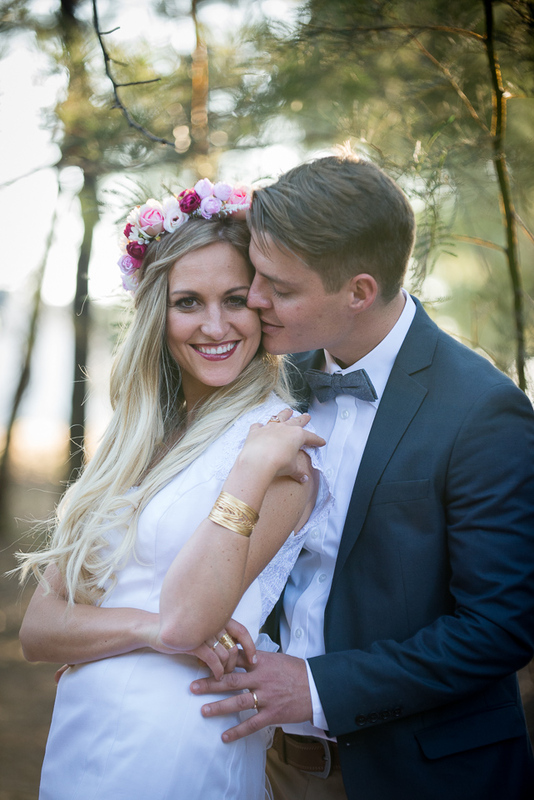 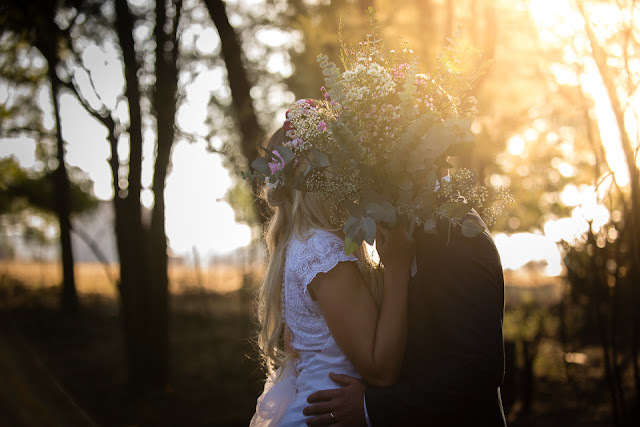 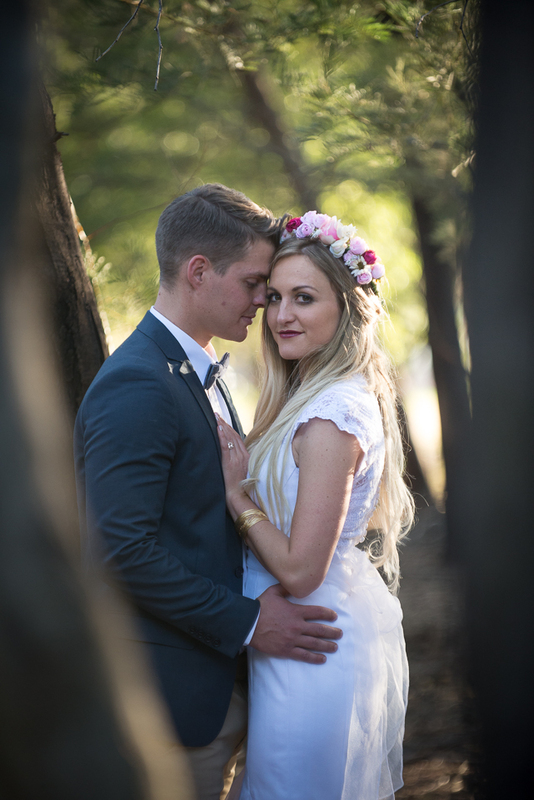 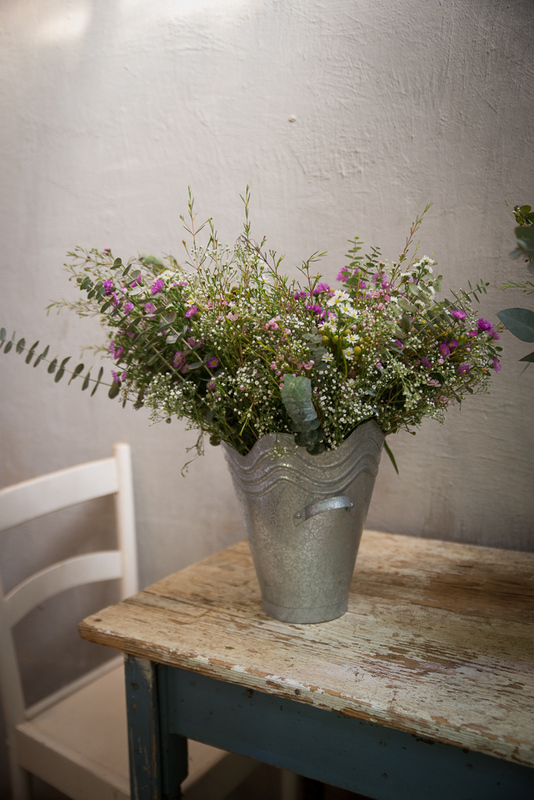 Lara and John were married on a perfect winter's day at Imperfect Perfection in Pretoria. 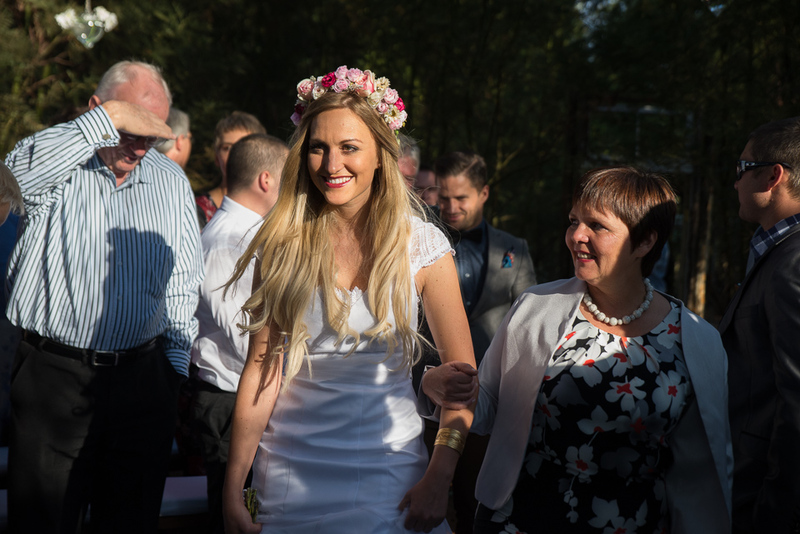 A wedding filled with love, close family and friends, dancing and happiness. 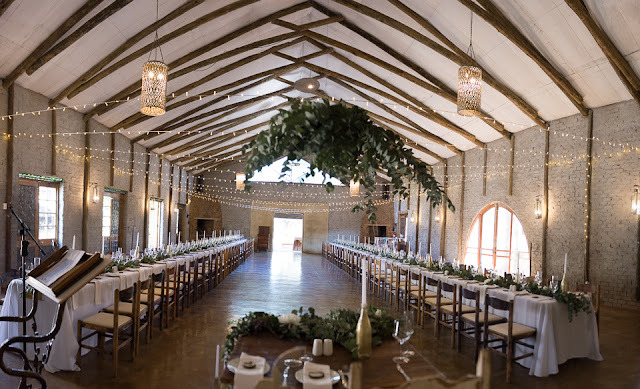 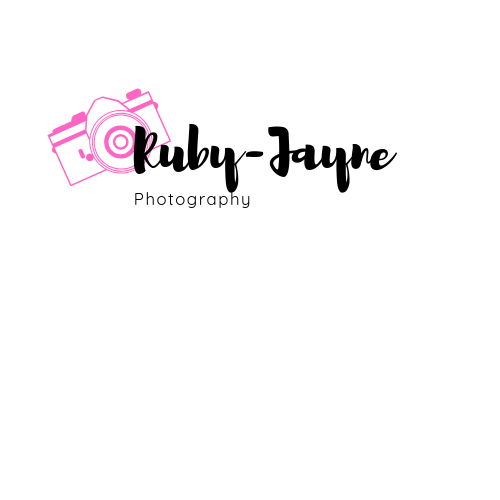 The venue is a photographer's dream. 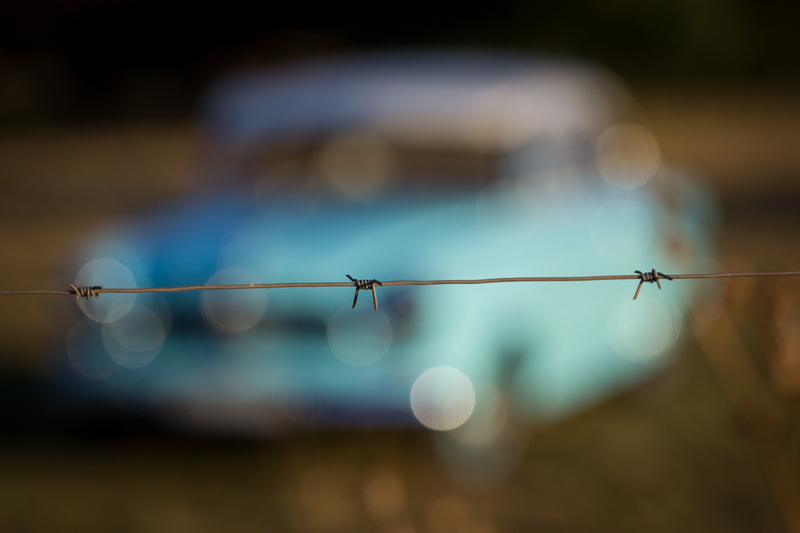 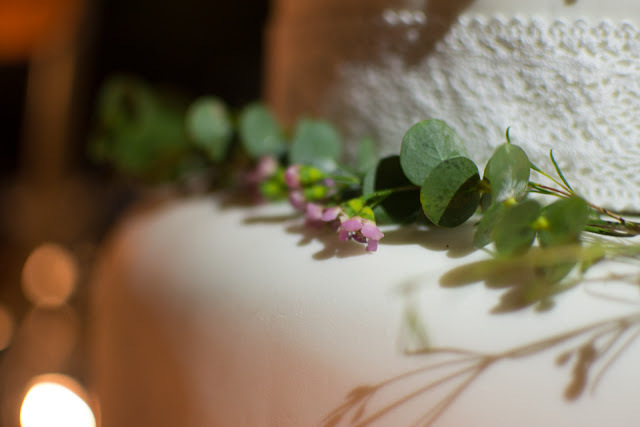 I could have spent hours wandering around photographing every detail. 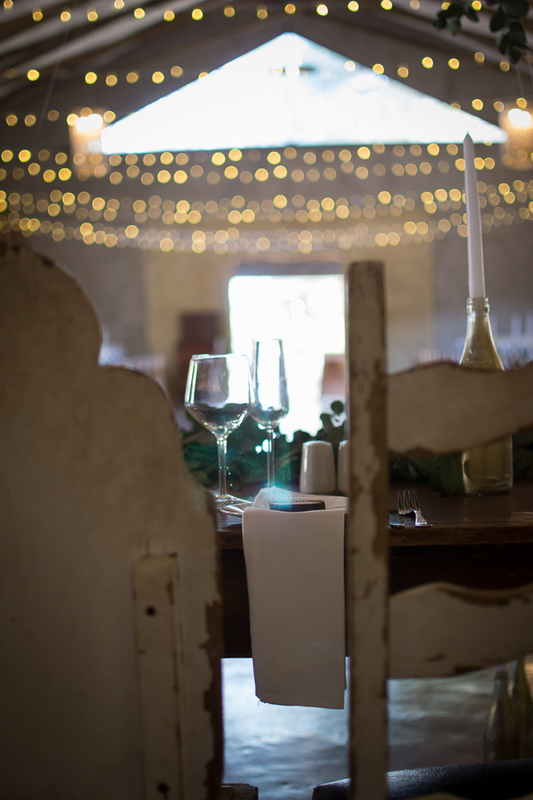 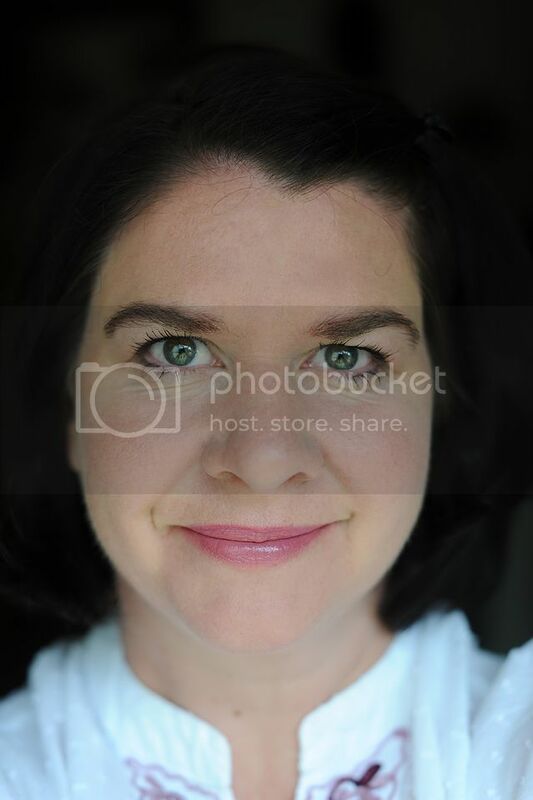 Noleen and Lene from Imperfect Perfection are amazing hosts. 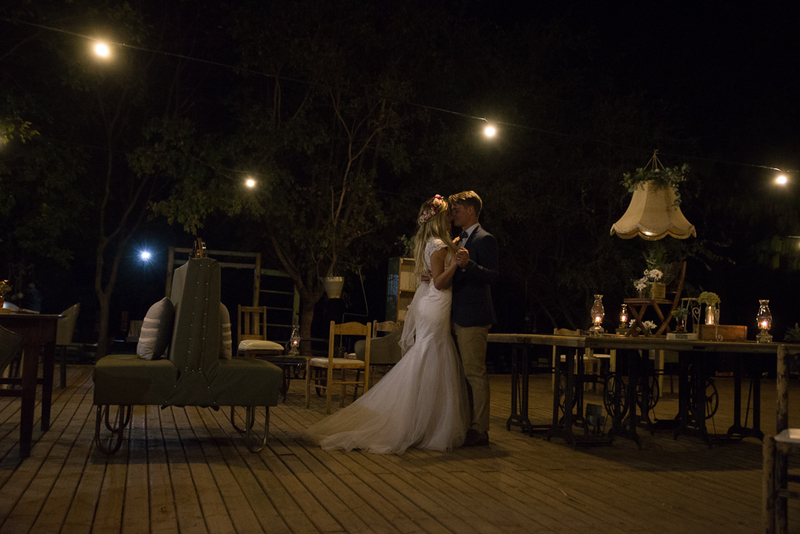 From the second we arrived we were made to feel so welcome. 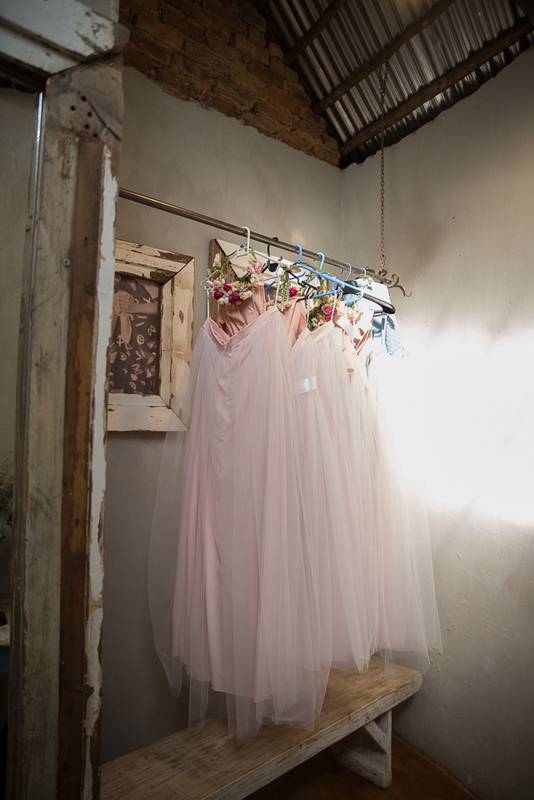 Lara's sisters are very talented. 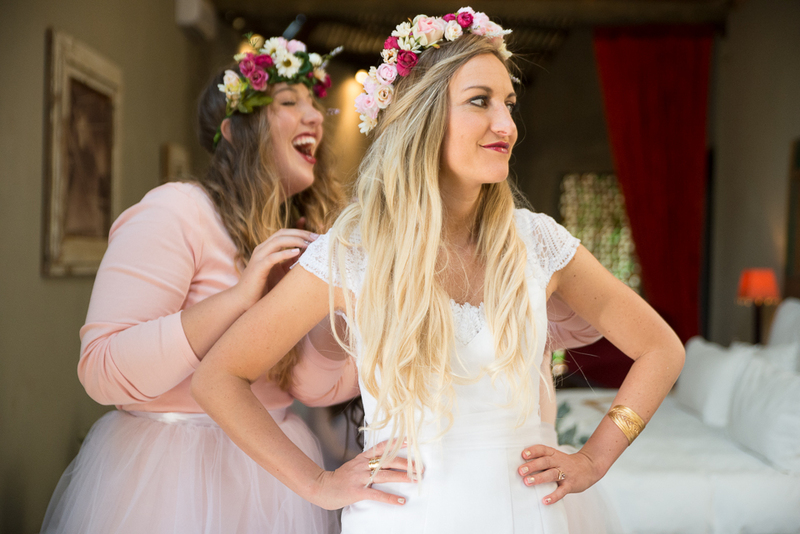 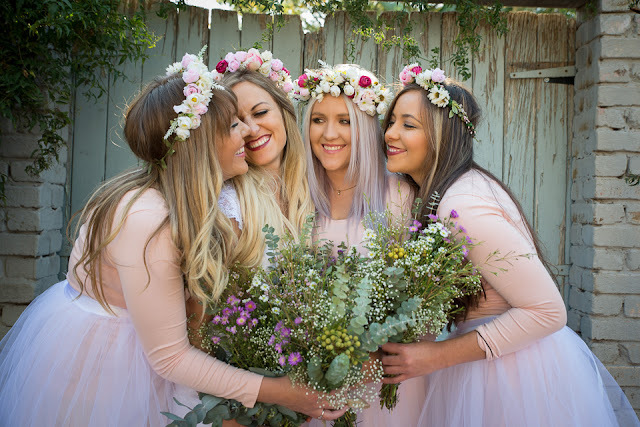 Justine did her hair and Meghan made all the beautiful floral headbands as well as the wedding cake. So much love between these gorgeous sisters. At the very last second we decided on a "first look" and it was so sweet and touching. The forest where we captured the bridal portraits was amazing. 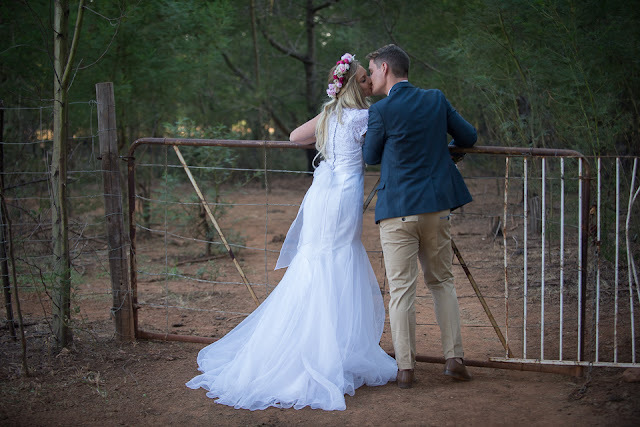 Thanks Lara and John and all the best as you embark on your forever journey.